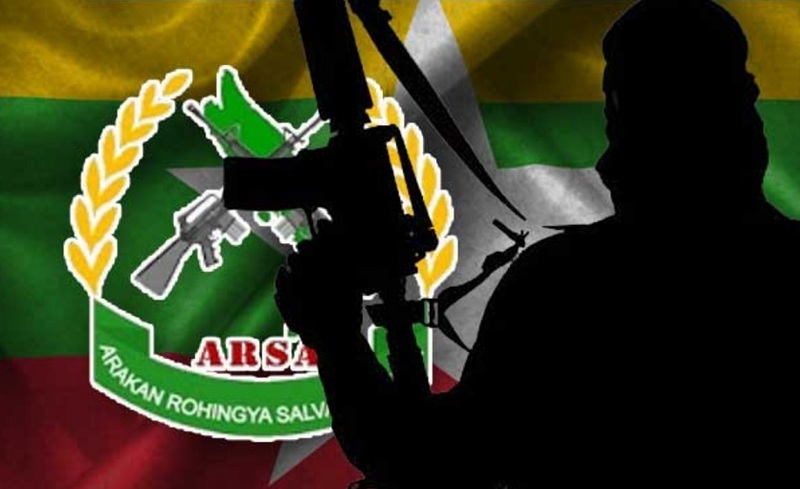 Facebook has confirmed that the Myanmar militant outfit the Arakan Rohingya Salvation Army (ARSA) has been placed on its “dangerous organisation” list, The Guardian reported on Wednesday (Sep 20). The social media giant, according to the report, has asked its moderators to remove any content “by or praising” the group. Facebook’s rules and community standards ban posts by organisations which it deems as groups engaged in terrorist activities, crime, mass murder and organised hate. Attacks by ARSA militants on police posts and an army base in Rakhine on Aug 25 prompted a counter-offensive by the Myanmar military, as the Rohingya exodus to Bangladesh continues amid the ongoing crisis in western Myanmar. ARSA has been declared a terrorist organisation by the Myanmar government, which rebuffed the group’s ceasefire declaration on Sep 10. “We have no policy to negotiate with terrorists,” said State Counsellor Aung San Suu Kyi on Twitter. ARSA first emerged in October 2016 after it attacked three police outposts in the Maungdaw and Rathedaung districts of Myanmar, killing nine policemen.